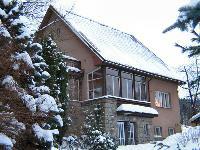 The new family house is situated on the upper end of Rokytnice nad Jizerou, 300 meters far from funicular at the Lysá hora. Accommodation at the ski lift. 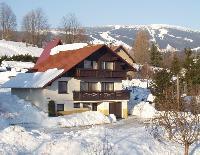 Accommodations near the ski area Studenov. 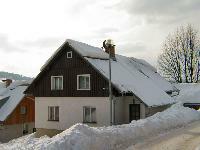 Accommodation a mere 5 minutes from the Horní Domky ski resort. 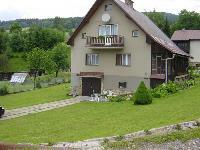 We offer accomodation in the calm and pleasant evironment in the upper part of Rokytnice nad Jizerou. Accommodation in a pleasant family environment. 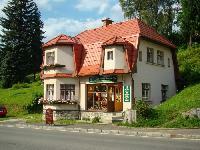 A private family home with a small restaurant. 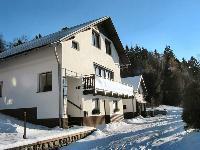 Accommodation a mere 300m from the ski tows. 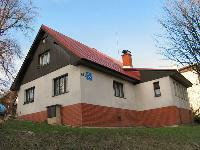 Apartment Královič is located in the quiet part of town , close to the city center. 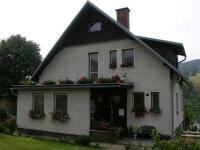 We offer whole year accommodation in nice and quiet family house. 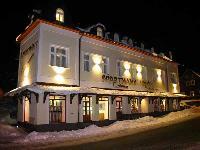 We are located close to the ski lifts.